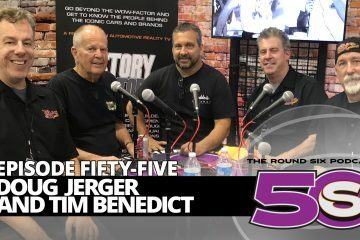 THE GEARHEADS TALK EVERYTHING HOT RODDING WITH BRIAN BRENNAN. 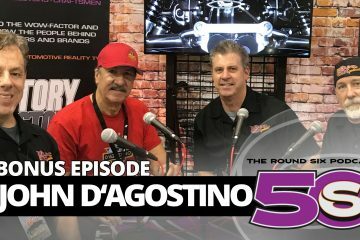 The Gearheads sit down and talk all things street and hot rodding with Brian Brennan. As the man with fifty years at the helm of some of the leading magazines in the industry, he has a few tales to tell. Suffice to say, this one is loaded with incredible stories. 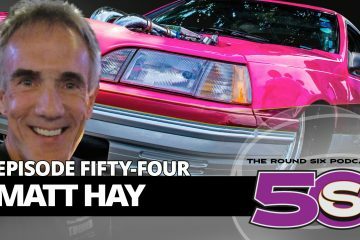 We go deep into his experiences with legends like Pete Chapouris, Little John Buttera and more, and even get into the life lessons of hot rodding. Looking toward he future, we come to realize that the industry is doing just fine, and that the hobby is on the path it needs to be to keep kids involved… Even if they’re not into the same cars their parents may have been. Learning just what a positive and adaptable attitude Brian has, it’s easy to see why he has had such a successful career: His finger is squarely on the pulse.